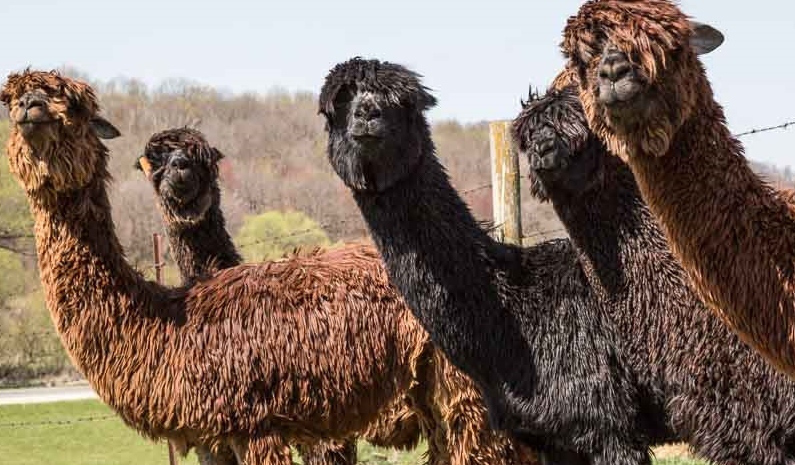 Financing is available to buyers who decide to purchase alpacas from our ranch. Twenty-five percent (25%) of the total cost shall be paid upon arrival of the animals, and the rest can be divided into monthly payments. The number of monthly payments can range from 6 to 24 months. Once all monthly payments have been received, the original certificates will be mailed to the new owners. All alpaca sales are final and refunds will not be offered. No financing is available for alpaca products or shearing services.